Amana Capital offers a variety of payment options set to facilitate your funding process in a fast, easy and secure environment. You can fund your account by Credit Card, Bank Transfer & APMs. In order to fund your account, select your account's entity and click on the options available. In case you need any help, please feel free to contact us. 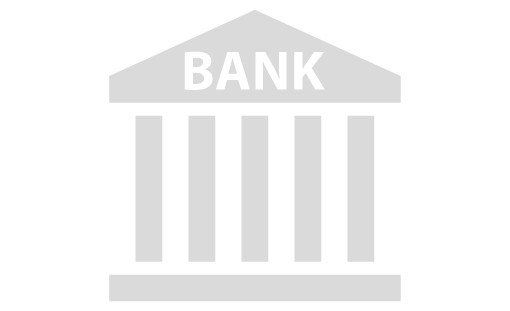 Wire Transfer USD, GBP, EUR Amana Capital charges $5 for incoming bank wire transactions. However, the sending and correspondent bank may charge according to their own fee structure. Amana Capital does not charge for outgoing bank wire transactions. Amana Capital charges $5 for incoming bank wire transactions. However, the sending and correspondent bank may charge according to their own fee structure. Amana Capital does not charge for outgoing bank wire transactions. However, the beneficiary and correspondent bank may charge according to their own fee structure. average of 3 to 5 working days. Credited funds will then be transferred to your trading account instantly.